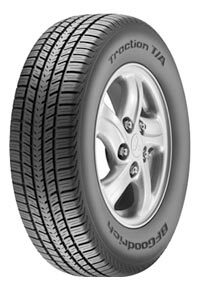 Tri-State Tire & Rubber Company is a pillar of the Dothan, AL community. 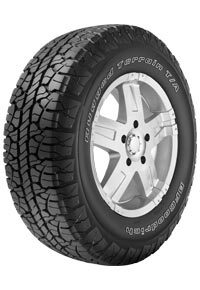 Tri-State Tire & Rubber Company is a leader in offering name brand tires and quality tire services for customers located in and around the Dothan, Alabama area. 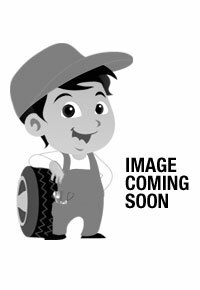 Our goal is to focus on customer service. 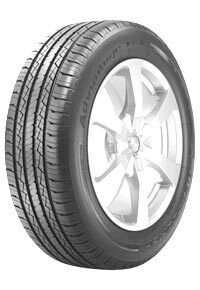 It is the foundation of our business. 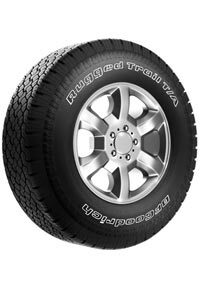 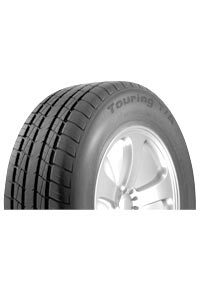 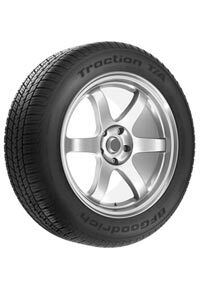 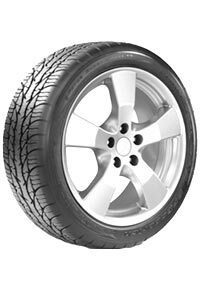 Tri-State Tire & Rubber Company employs a well-trained staff specializing in the sale and installation of passenger car, performance and light truck or SUV tires. 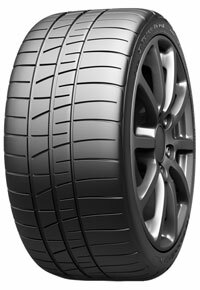 Tri-State Tire & Rubber Company offers complete under-car services, such as retail tire installation, computer tire balancing and tire repairs for both foreign and domestic vehicles are readily available at competitive prices. 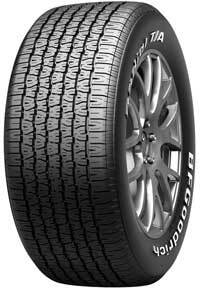 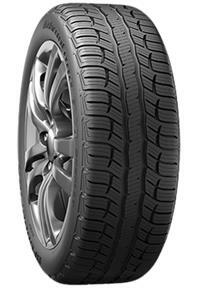 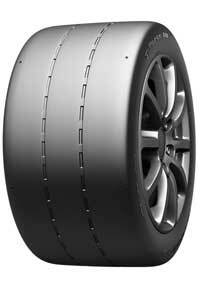 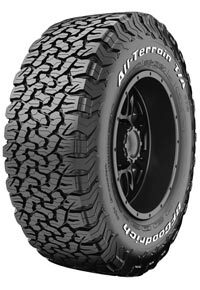 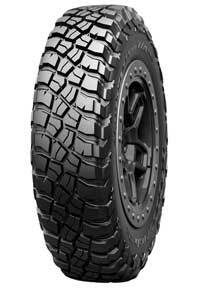 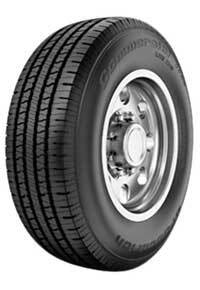 We offer wholesale tires. 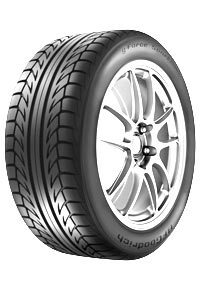 Take this opportunity to browse Tri-State Tire & Rubber Company website or call us for personalized service.